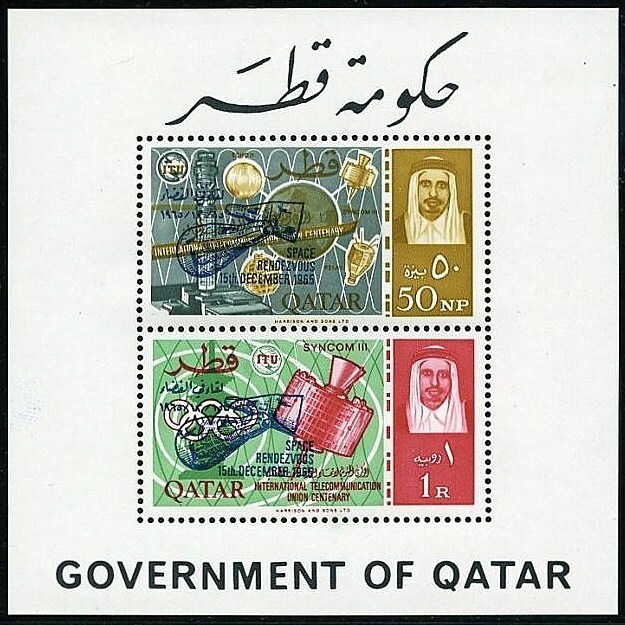 In 1965, Qatar issued a set and souvenir sheet picturing satellites and celebrating the centenary of the International Telecommunication Union (Scott #61-68,68a). 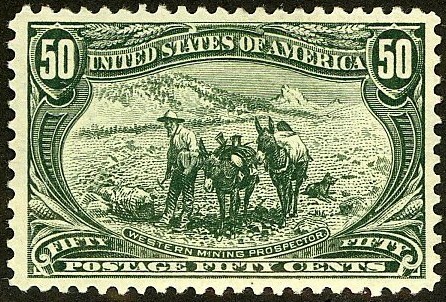 100,000 sets and 10,000 souvenir sheets were issued, and Scott '13 prices them unused at $ 35.75 and 40.00, respectively. 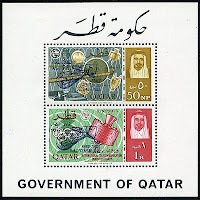 The issue has dual market appeal to collectors of Qatar and Space Topicals. With a population of 1.4 million, Qatar has experienced rapid economic growth over the last five years, with annual GDP growth averaging 9%. The country has 15 billion barrels of oil reserves and natural gas reserves estimated at between 80 trillion to 800 trillion cubic feet - enough energy reserves to make every Qatari a centimillionaire or billionaire. Gilding the gilded lily, Qatar is also funding the development of a "knowledge economy," establishing the Qatar Science and Technology Park and Education City. It has also established Doha Sports City, and plans to build an "entertainment city" in the future, in case Qataris become bored with their other leisure activities, such as collecting stamps. I can see the hard work done by the blog owner. Keep Posting such great things again. Looking forward for your next post.